Puffins R Us! – Let Us Live Like We Mean It! Yup. In addition to checking out sites from some of my favorite sagas, what I’m mainly wanting to do while I’m in Iceland is to see PUFFINS! 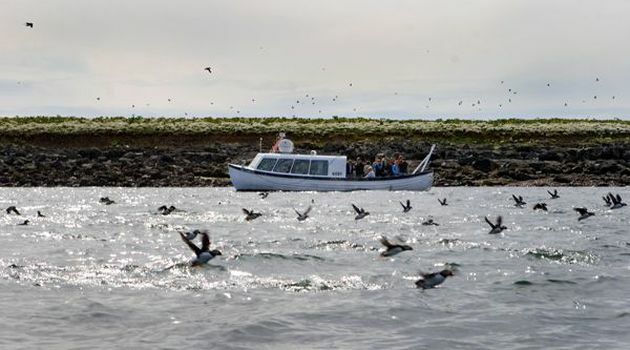 And these photos, from the Puffin Express tours put on by Special Tours, show those cute little birds both in repose and in action. 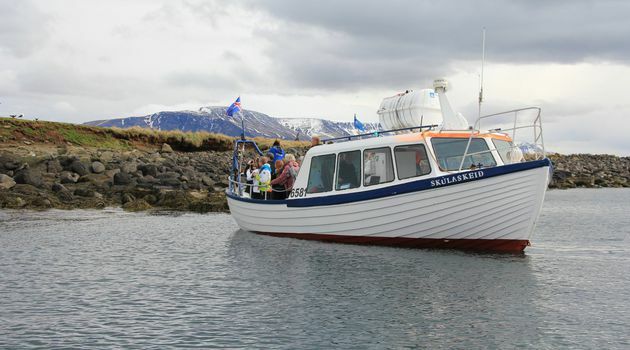 The tours are done in a small boat called Skulaskeid, or “Old Skuli,” that because of its shallow draft can get very close to the islands in Faxafloi, the bay where Reykjavik is located and where the puffins live. Once close to the island, the engine is shut off so that the birds can be observed quietly and at leisure. 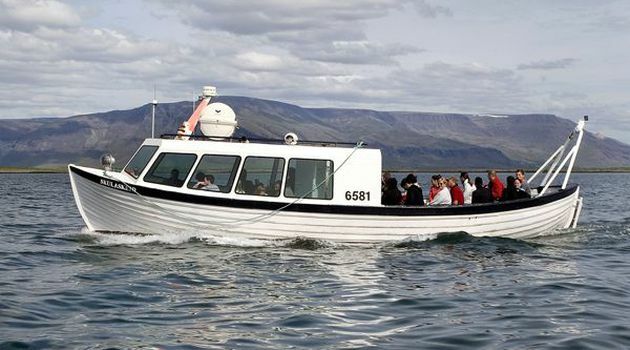 The Puffin Express tours are reasonably priced and only take an hour, with a guarantee that you’ll see puffins. Sounds like my kind of tour! Now to find some contact info before paying for a ticket. 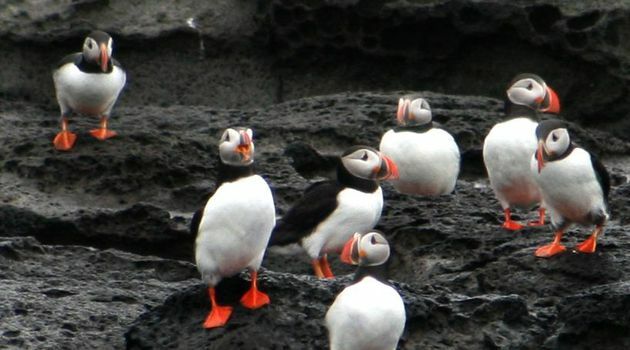 I want to know about rainy days: do the puffins still show up in good numbers? Should I get my ticket far in advance, or do they have plenty available each day? It might be a good idea to wait for perfect weather to do the tour, although given how changeable the weather is in Reykjavik, what might be a perfect morning could turn into a lousy afternoon. 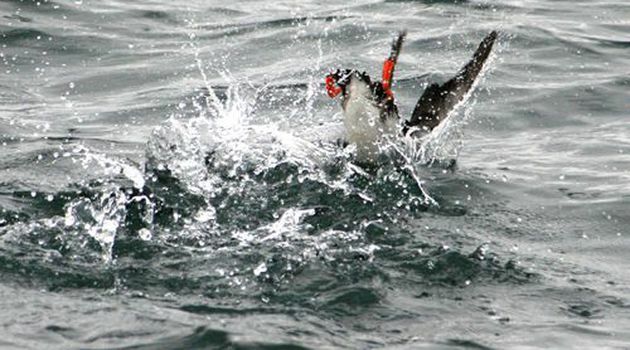 And what time of day is best for puffin viewing? Previous Previous post: Alternate itineraries for my Iceland week: a poll! 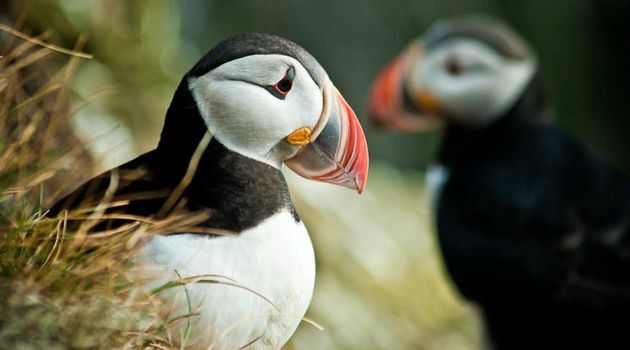 I love puffins. They are like the manatees down here in Florida. People from across the globe come to Citrus County to swim with the manatees. That would be a lovely way to spend a day. 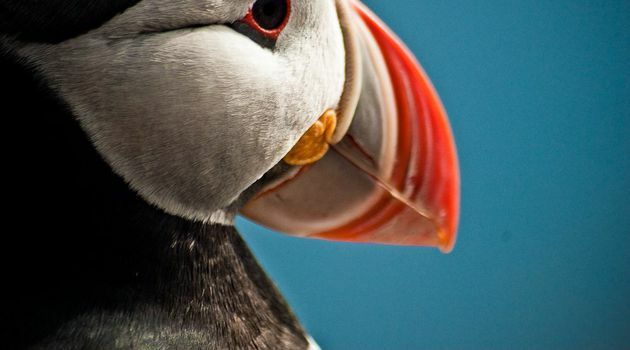 Puffins are such cute birds and (from what people say) they can be funny to watch.